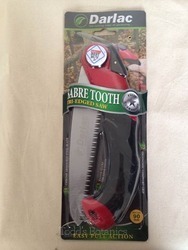 The sabre toothed tri-edged saw is made from the finest high carbon steel and hard chrome armoured for long life, strength, durability and sharpness. 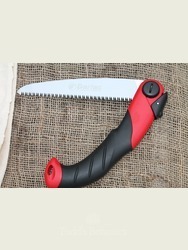 Stain and rust resistant, they are ergonomically designed for comfort and can be used in the left or right hand. 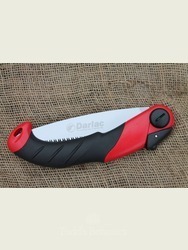 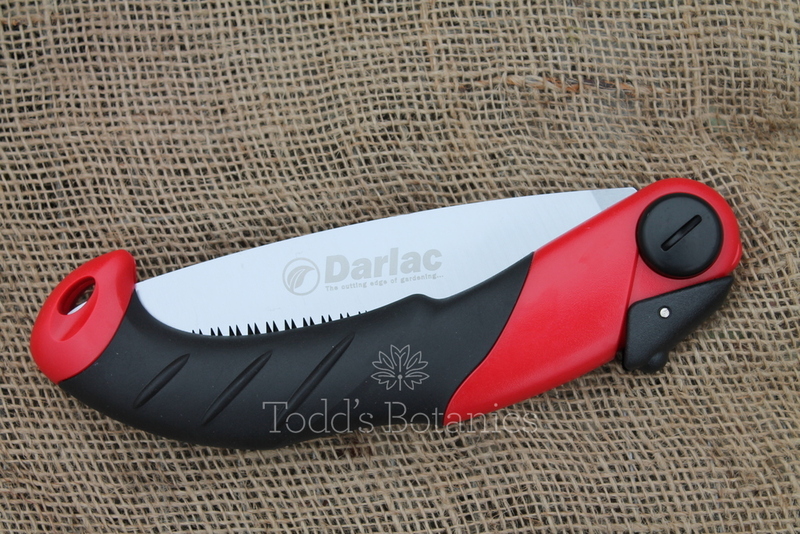 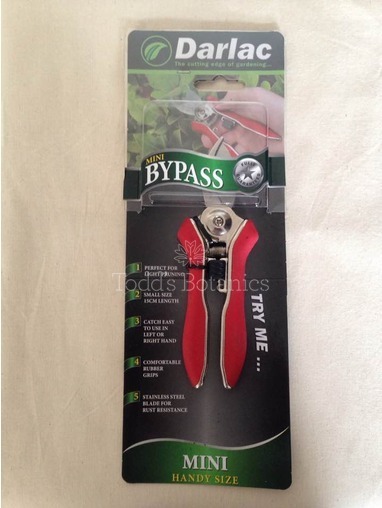 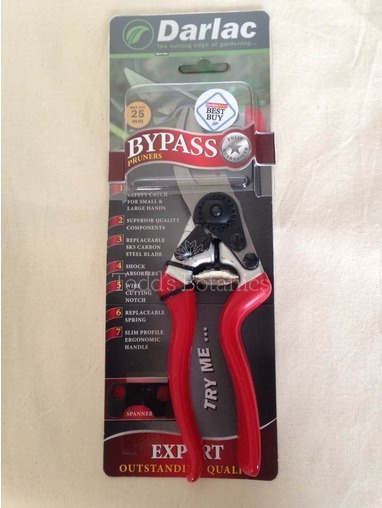 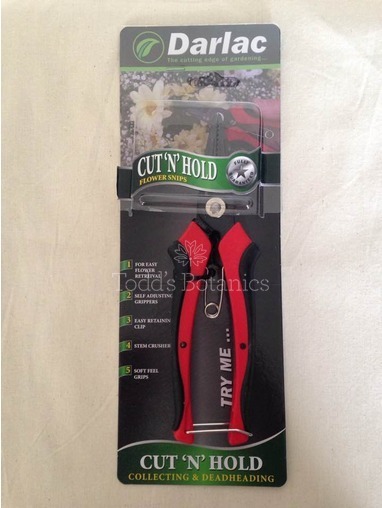 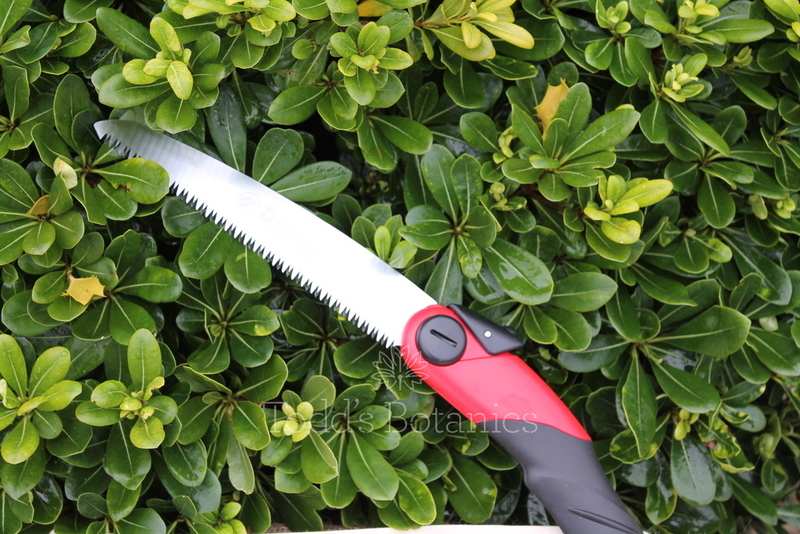 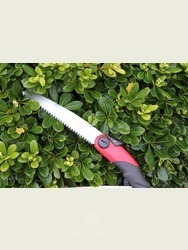 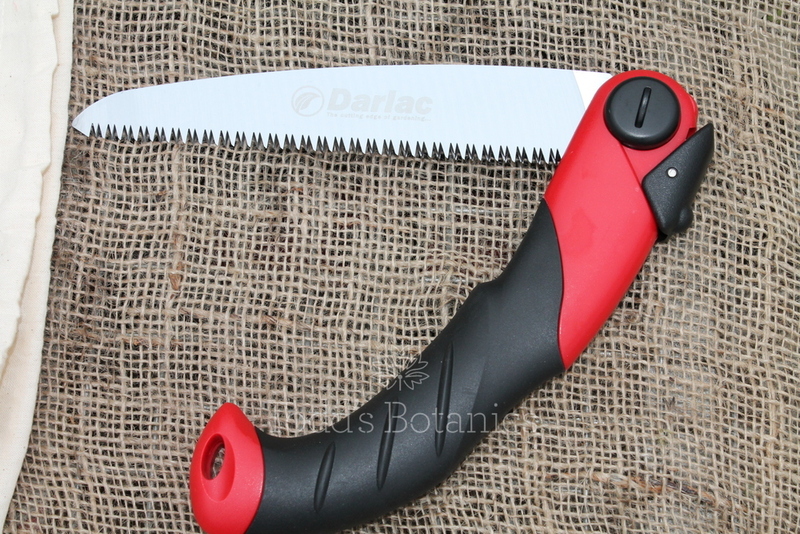 They are lightweight and fold down into a handy size, this pruning saw really makes light work of tree pruning. 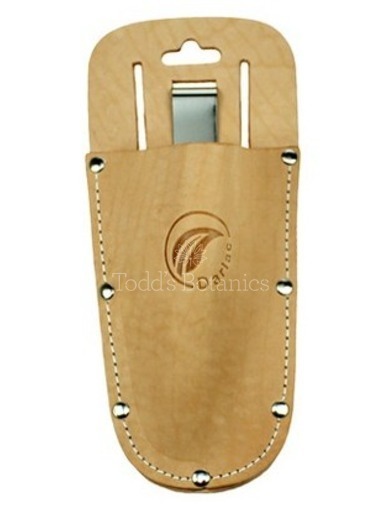 They also fit nicely into the Leather Tool Holster.